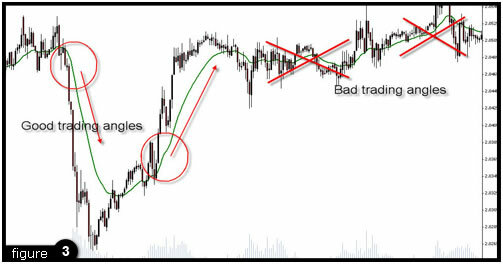 There are those who pretend that they understand why the 20 day moving average is such a popular choice of today's Forex traders. 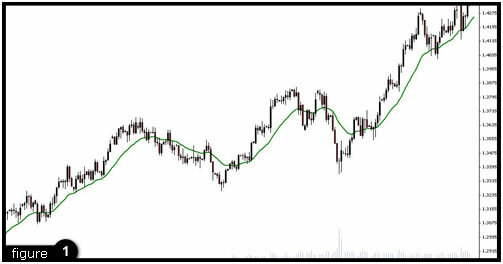 The answer may simply be that the average charting software offers this time frame as a default setting, or it may be that minus the weekends this time frame represents about a month of market activity. Whatever the case may be, an increased number of traders around the world follow this number, and thus theory becomes reality. 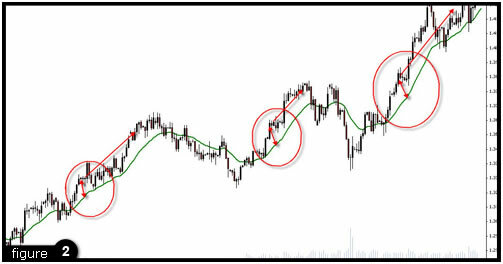 In other words, why do technical indicators often work as well as they do? Well, market sentiment is everything; remember human beings drive any financial market. If enough human beings believe in the same indicator and the same time frame for that indicator, often there is no better way to go than with the crowd.